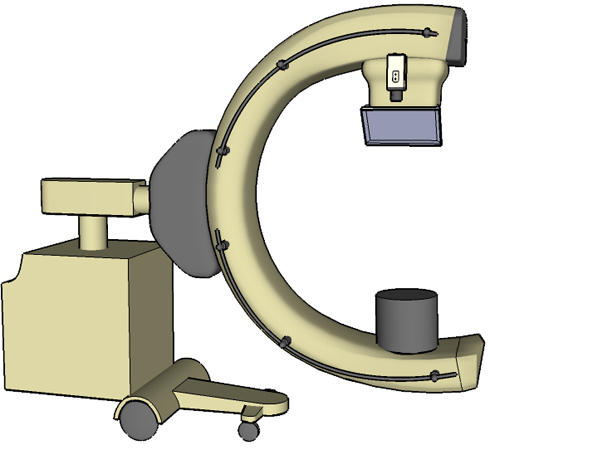 Figure 1: Mockup of the CamC System. 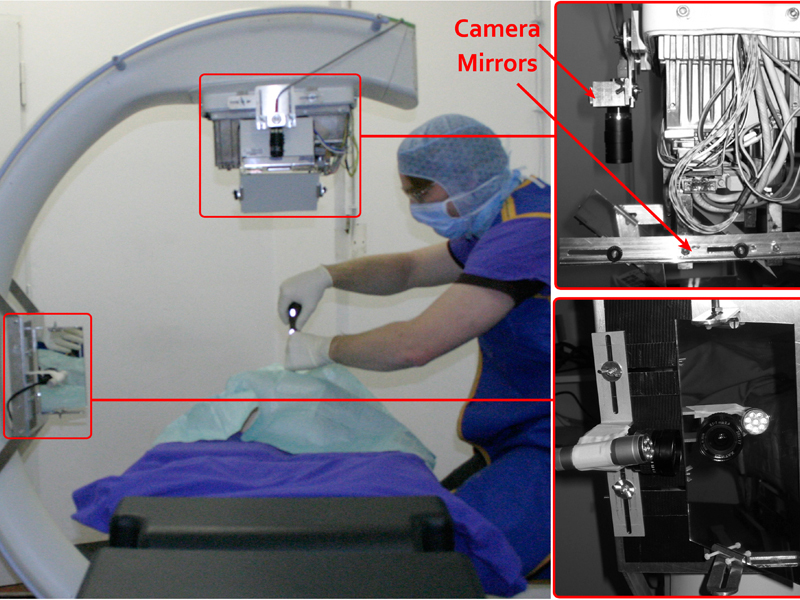 Figure 2: The attached camera and the double mirror construction. 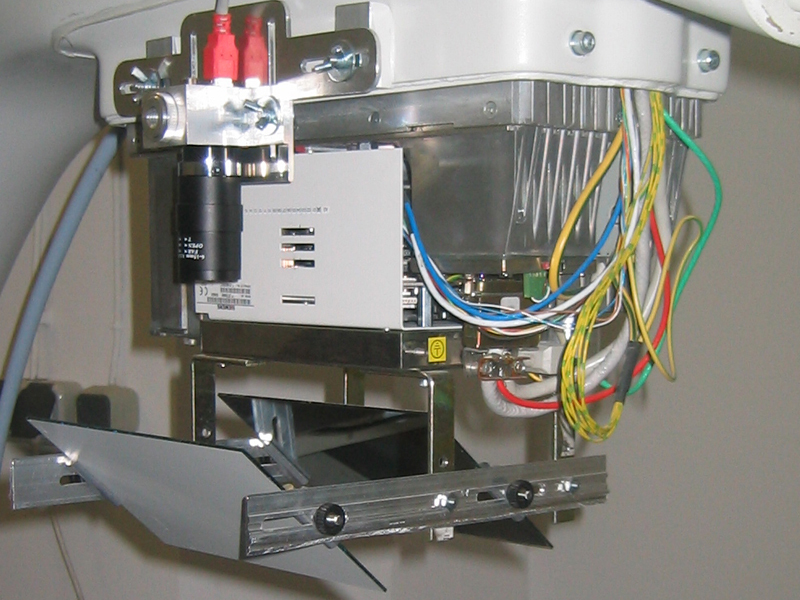 Figure 3: Extended system setup with two attached cameras. 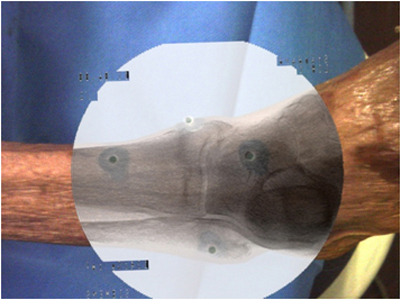 Figure 4: Visualization shows the overlay of the x-ray onto a foot. 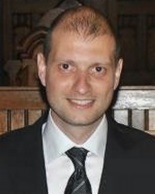 Please contact Prof. Nassir Navab, Ph.D. Pascal Fallavollita and M.Sc. Severine Habert for available student projects within this research project.